Ginkgo (Ginkgo biloba) has been used for thousands of hears as an herbal supplement and medication and comprises one of the most studied herbs in modern use, according to the University of Maryland Medical Center. Though ginkgo is exceedingly safe, you may occasionally encounter negative side effects, says Dr. Hyla Cass, M.D., author of "User's Guide to Ginkgo Biloba." Before self-treating yourself with ginkgo or any other type of herb, consult your doctor for guidance. Conflicting research suggests that ginkgo may sometimes cause internal bleeding, according to the University of Maryland Medical Center, especially when combined with other drugs. To reduce the risk of complications, the center recommends you stop taking the herbal supplement a minimum of 36 hours before you go to the dentist or undergo surgery. Ginkgo may lower your blood's insulin levels if you're diabetic and taking drugs that increase your insulin, according to the University of Maryland Medical Center. This may force you to increase your insulin treatment. Raw ginkgo seeds hold ginkgotoxin, which is also present in limited amounts in ginkgo extracts and dried leaves. 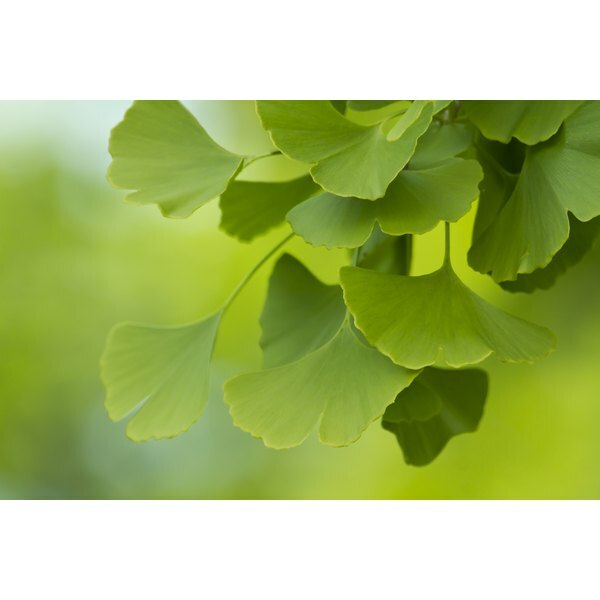 A report from Winchester Hospital explains that the seizures are more common from ginkgo products that are made from ginkgo leaves, or contaminated by ginkgo seeds. Ginkgo may also interfere with the effectiveness of anti-seizure medications. Some people are allergic to ginkgo. You may be allergic if you're already allergic to cashews, poison ivy and mango rinds, according to the National Institutes of Health. Allergic reaction symptoms may include skin blisters. If you take too much ginkgo--specific overdose amounts vary according to the individual--you may experience gastrointestinal distress like an upset stomach or nausea. Dr. Cass also lists agitation and restlessness as potential overdose effects. User's Guide to Ginkgo Biloba; Hyla Cass, M.D.